Join us for our first Wednesday networking from 10.30 – 12.00 on the 3rd April, kindly sponsored by FM Conway. We hope you can join fellow Chamber members where we will hear from Sharon Field about the FM Conway values around Corporate Social Responsibiltily. 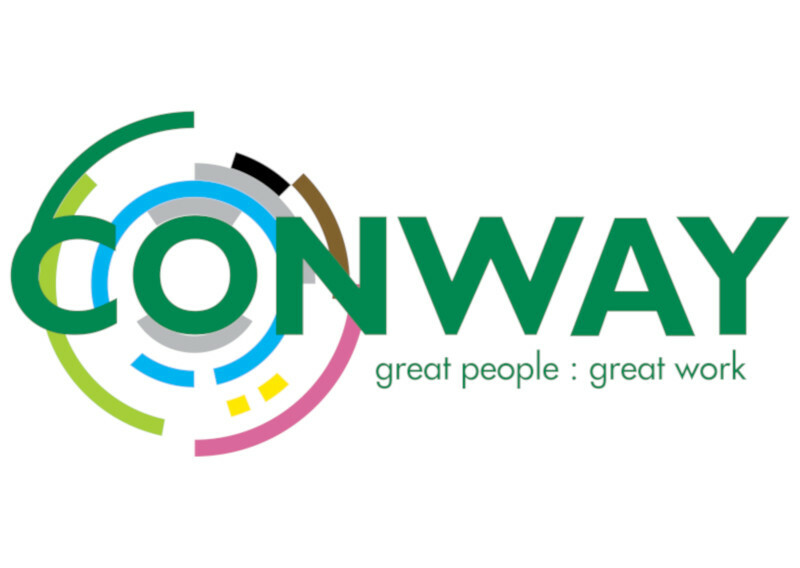 FM Conway’s vision is to be the leading family business delivering a better society through collaboration, protection of resources and continued investment in self-delivery. You can see their incredible story HERE.